Bennyswaggo has worked with upcoming and seasoned producers / artists, in the likes of Beatsbyjay A.K.A BBJN, Teddy Banty, Young Smith, Challex D Boss, Airdee Songz etc. He has recorded Blessings, Feeling Ur Way, Carnival Calabar, and many more. 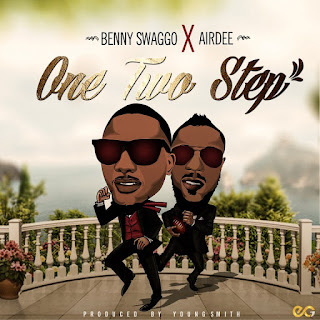 Now with this banger, titled One Two Step, which he collaborated with Airdee, produced by YoungSmith.